To provide a framework to harness the energy of today's Senior Americans toward a specific, national goal. 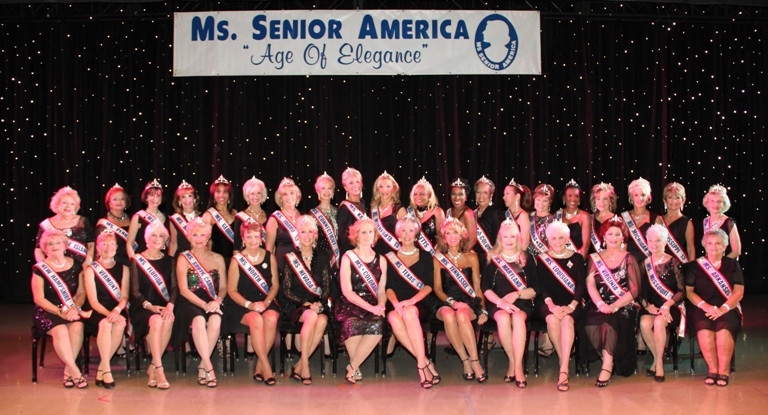 by the reigning Ms. Senior America in interviews and public appearances. For a list of Senior America's past Media Coverage, please click Public Relations List for a pdf download. For more information on becoming a sponsor, please see our Contact Page.